As long as games exist there will be people trying to break them, and Nintendo's latest mobile hit Fire Emblem Heroes is no different, it seems. Some users have been cheating their way through the game, wrecking others in the Arena with teams that shouldn't be possible, or that they should have had to work much harder to get. Nintendo is aware of this and has already begun going after these cheaters. A global notification went out today in Fire Emblem Heroes informing players that they know about this "improper use" and have countermeasures ready to deal with the perpetrators. Those who have been singled out for this round of cheater-squashing will receive a personal notification in the game and will have access to several of the game's features revoked. This is only the start, so there are likely still cheaters out there in the arena, but, given time, Nintendo hopes to make their way through and remove these vagrants from the rankings. Good news, for sure. If you're going to cheat in a single player game then fair enough, that's your experience, but ruining other players' experiences in multiplayer is pretty low. 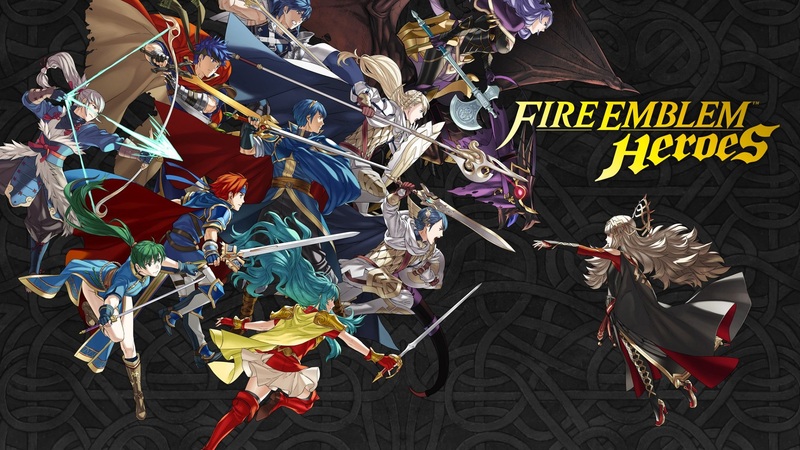 Nintendo released another statement regarding the mobile Fire Emblem title as well, this time warning people of a bug that is currently plaguing the game. If you're playing in the arena and close the application — either purposefully or through a crash — and re-enter the match to finish it off, you won't get the correct rewards you're owed for utilizing the current bonus heroes. They're already working hard on a fix for this, but at the moment there's no work around, so be careful if you're making your way into the arena.